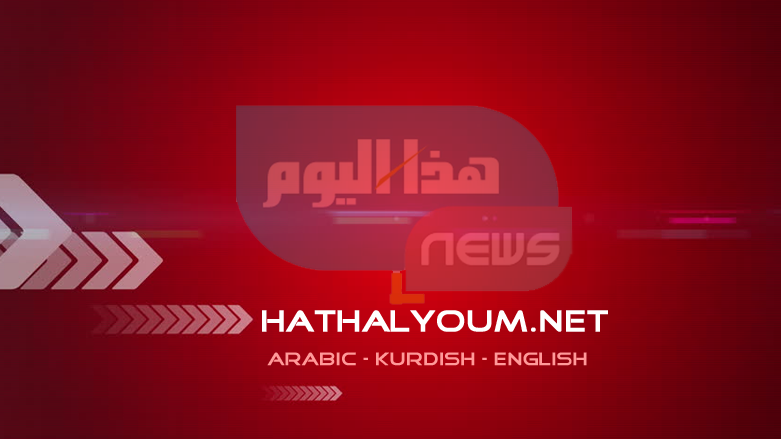 (Hatha al-Youm | Iraq News)- Indeed, ties between the Kurdish Peshmerga and Iraqi Security Forces have much improved with the new Iraqi government, following the low to which they fell, after the previous prime minister, Haidar al-Abadi, responded to the Kurdistan Region’s historic independence referendum by attacking Kirkuk and other disputed areas. On Monday, a delegation from the Iraqi Ministry of Defense arrived in Kurdistan to meet with officials from the Ministry of Peshmerga and discuss, among other issues, the latest anti-Islamic State campaigns in the disputed territories. Barzani and Roberson also “exchanged ideas to de-escalate tensions” in Syria, and they “reviewed political developments in Iraq and other regional issues of bilateral importance,” the KRSC statement noted. The senior Kurdish leader last met with Roberson in February, when the two also reviewed progress in the fight against the Islamic State in Iraq and Syria. Barzani regularly meets with foreign commanders and military advisors to discuss security developments in the region, as well as continued support for the Peshmerga. In January, he met with US Brigadier General Austin Renforth of Combined Joint Task Force – Operation Inherent Resolve. In their meeting, the two reviewed improvements and further training for the Kurdish forces. Kurdistan 24 spoke with Renforth, Deputy Commanding General-Operations (Iraq), in December on the sidelines of a ceremony at Coalition Headquarters in Erbil International Airport, where the Kurdistan Training Coordination Center (KTCC) saw a change of command.